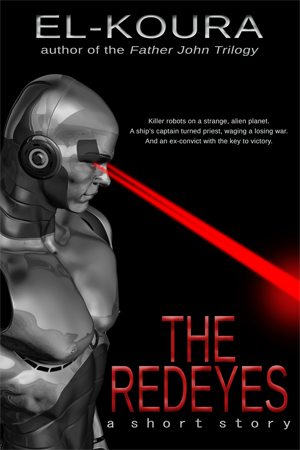 Killer robots on a strange, alien planet. A ship’s captain turned priest, waging a losing war. And an ex-convict with the key to victory.